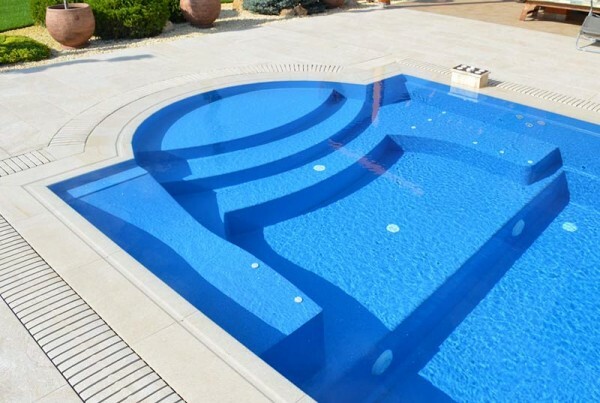 The basis of Ampron’s activities is the satisfaction of our customers as well as the quality of our pools and services. Our slogan is “A pool for life”. We are doing everything so this can be understood literally. 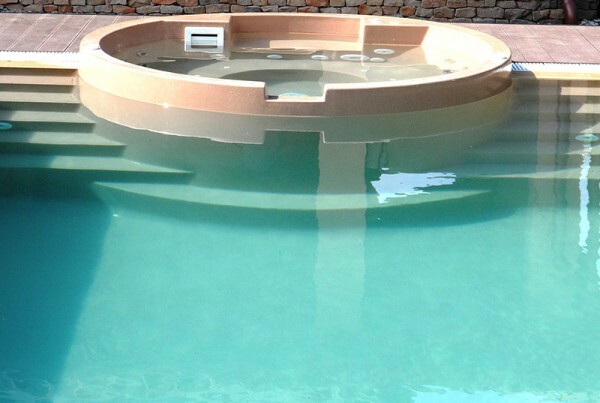 Our company has great experience in the field of pool manufacturing and performs reliable work. 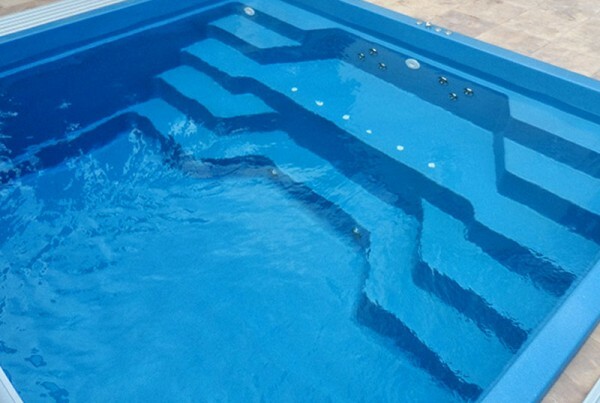 Our team is highly qualified and may aid you in every problem and question in connection with pools. It is not enough to have a pool, we have to be able to enjoy it as well. 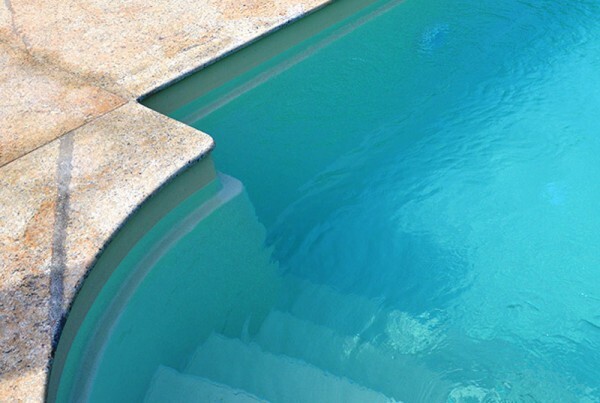 Besides building pools it is equally important to maintain them. 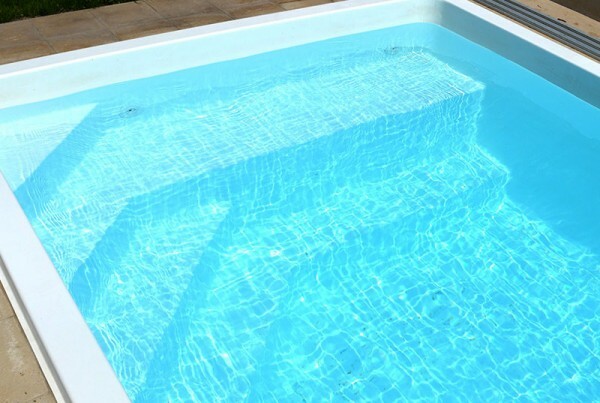 Chlorine contents, the regulation of pH values, cleaning the water and the filter system are aspects which cannot be neglected if we want to use our pool in optimal condition. 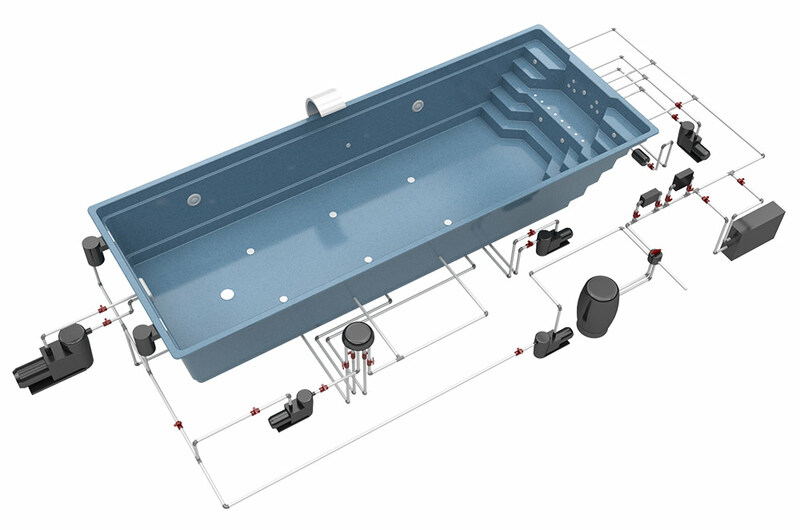 Take a look at our pool types, the colours we offer, the machinery and the accessories on our homepage. 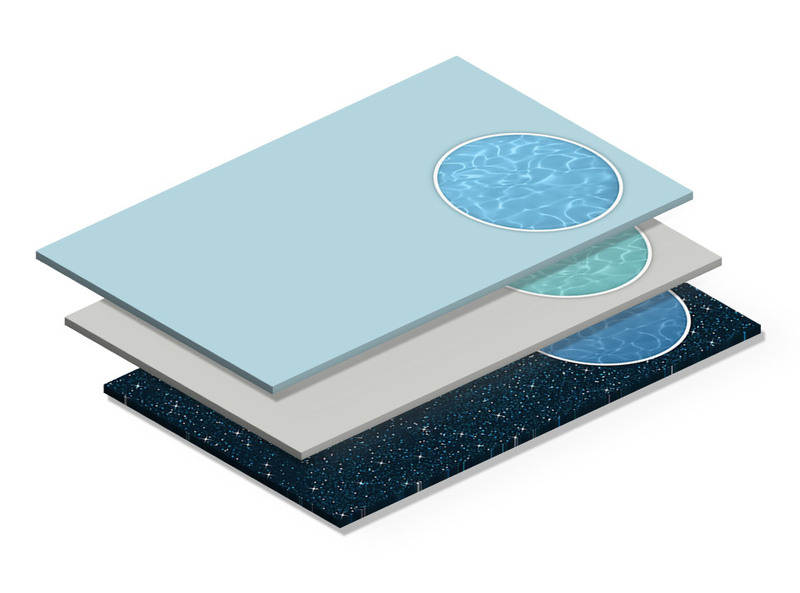 The beauty and cleanness of your pool is garantied with our products. 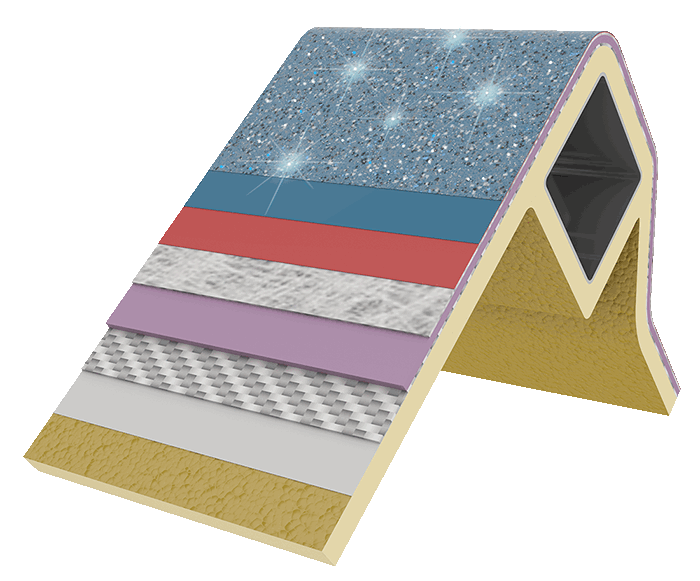 High stability, beautifull brillant surface, outstandingly long lifetime, low maintanance and repair costs charachterise out products. 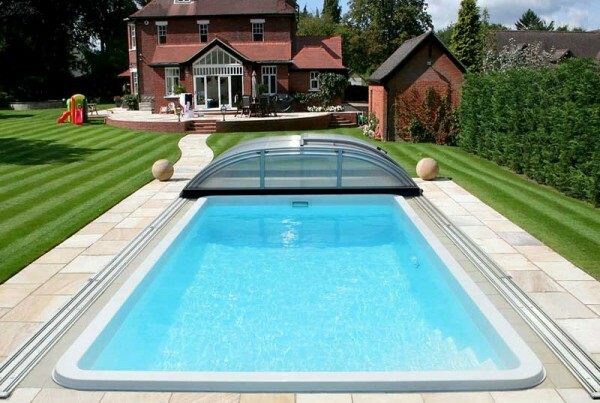 A home pool and wellness are nowadays not definitely a luxury but accessories which serve comfort, winding-down and getting energized. 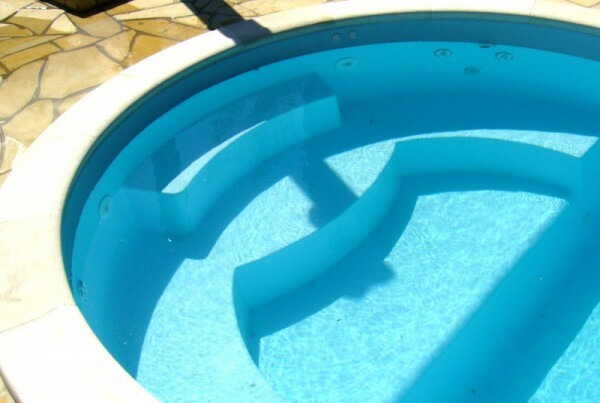 The pool type choosen properly and reasonably is a pledge for care-free long-term use. 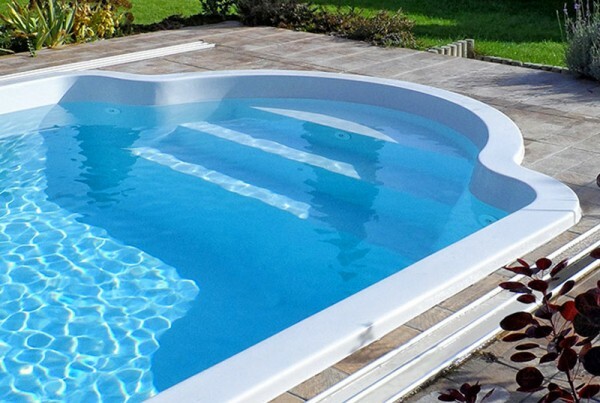 Our company offers appropriate alternatives, the upper class of pre-manufactured swimming pools which may be realized within a day and may be enjoyed for decades! Our company deals with the production and sales of acrylic plastic products since 1994. 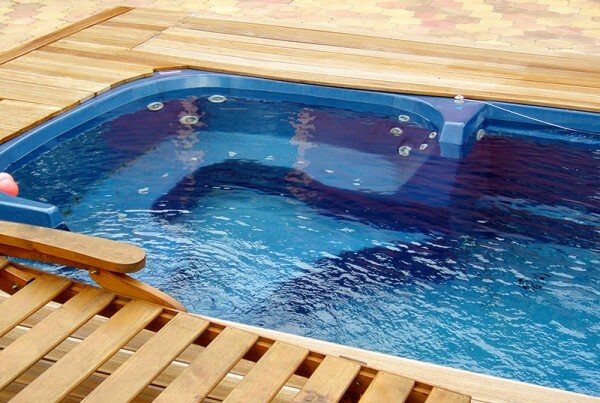 The pool manufacturing began in 2006, mainly for markets in Western Europe. We have begun to sell pools on the Hungarian market in 2006. 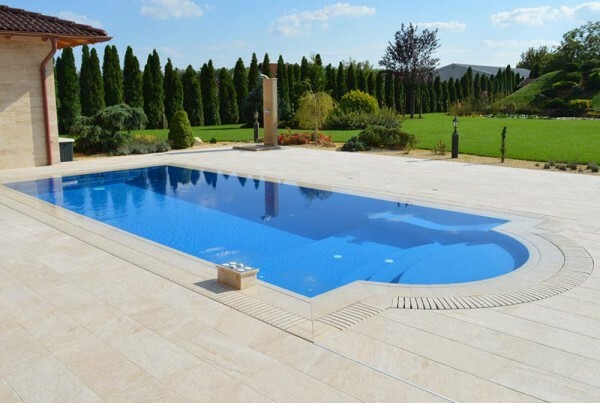 One must not only pay attention to the price oft he pool form while planning and buying a pool but also other installation, building, maintenance costs and amortization as well. 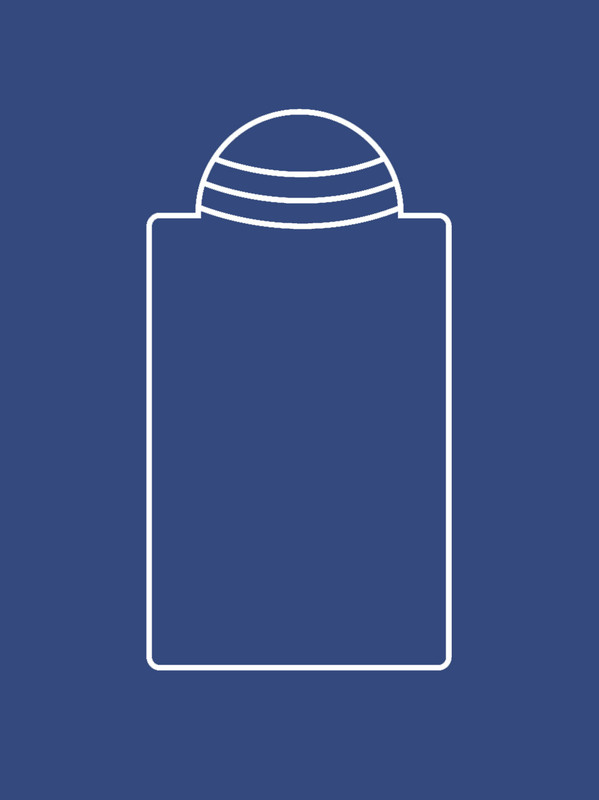 © IFK-Ampron Kft. - All rights reserved.